Need MOVABLE PARTITION? 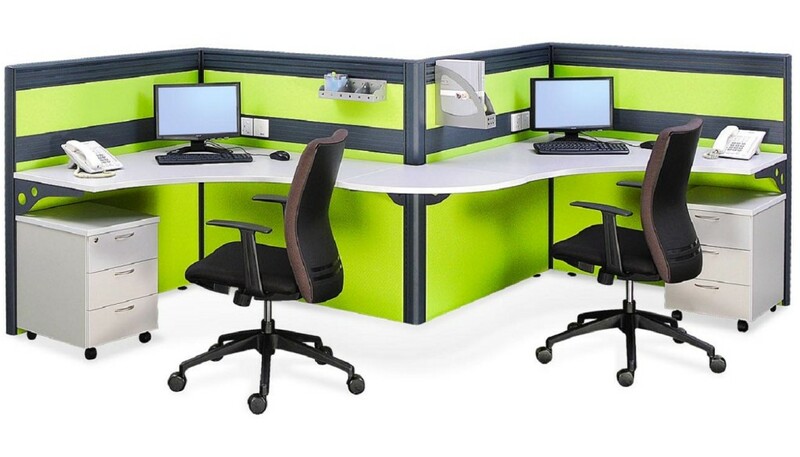 Check out our wode range of office furniture, such as office system furniture, partition panels, office cubicles, etc. 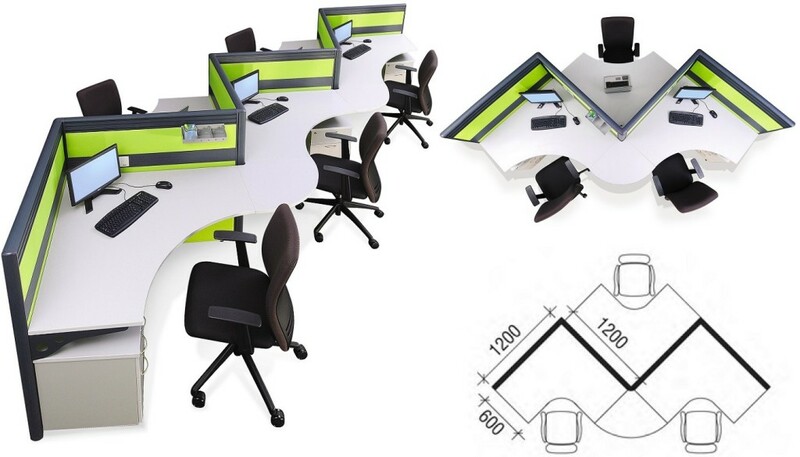 Movable partition panels – Boomerang style office workstations is an interesting shape that Office Empire offers in its range of office system furniture. By creating the office design trends of tomorrow, Office Empire‘s modern office furniture helps to create a more motivating and productive workspace. Want to find out more about Office Empire‘s range of Office Furniture, Office Partition Panels and Movable Partition Panels for offices or Office Renovation Services? Do drop us a line and we will get back to you!